For a long time, Russians enjoyed complete freedom of activity online. Despite the government’s many anti-democratic steps in the period up till 2007, the RuNet was generally speaking wild territory, where freedom reigned supreme. Vladimir Putin himself didn’t believe in the Internet, and for a long time had convinced himself that only an insignificant minority had access to it, and that any problems which might arise could be settled by clamping down on the owners of internet media and other sites. Even when the government came up with the idea of limiting the freedom of the internet, the proposed measures were initially only targeted at ‘the promotion of terrorism or extremism.’ This blocking of sites began in 2007, mostly in the provinces, and a court order was essential. But the Arab Spring and the 2011 mass protests in Moscow, which were mobilised and coordinated on social networks, changed all of that. The Russian authorities were forced into a radical revision of their attitude to the Internet. Now, as far as the Kremlin was concerned, the Internet was to be regarded it as an information and communication resource under Western management. While couldn’t be shut down, some kind of regulation was clearly imperative. The Kremlin has since developed proposals for a global system of state supervision and control. In June 2011, at a meeting in Geneva with the General Secretary of the International Telecommunication Union (ITU) Hamadoun Touré, Vladimir Putin said that in his opinion the Internet should be managed internationally under the supervision and control of the ITU. Other statements by members of Russia’s Security Council, representatives of the security services and officials make it clear that for them, the internet is a vertical hierarchical structure under the world control of one country, i.e. the United States. Thus a battle is accordingly being waged to wrest from the USA as many of the internet controls as possible. At the same time, efforts are being made to erect virtual barriers around the Russian national segment of the internet, as if it were state territory to be defended from the enemy. At December’s ITU conference in Dubai, Moscow made particular efforts to win over other countries to its plan for a global system of control. 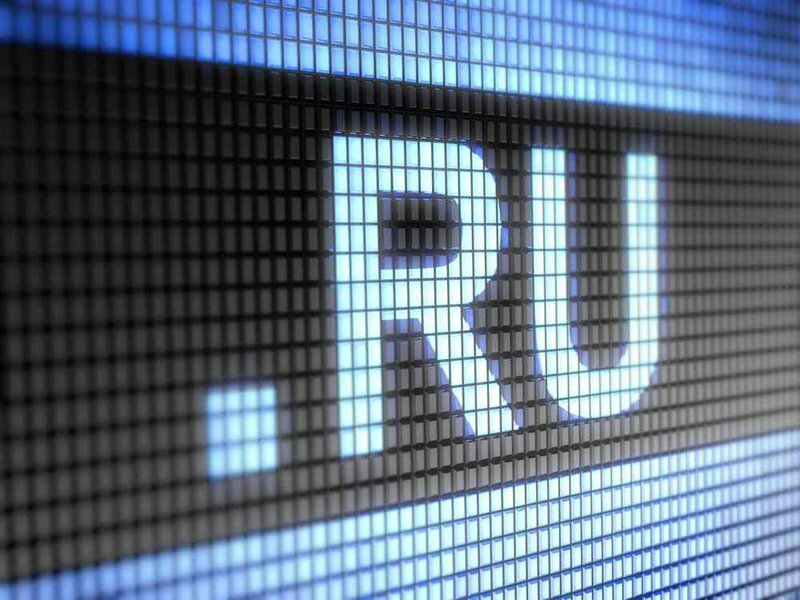 According to the Kremlin’s vision, functions of managing distribution of domain names/IP-addresses and developing develop technical standards (ICANN etc) — up until now the responsibility of non-profit organisations — would be handed over to the ITU. Russia also proposed limiting the right of access to the internet in such cases where ‘telecommunication services are used for the purpose of interfering in the internal affairs or undermining the sovereignty, national security, territorial integrity and public safety of other states, or to divulge information of a sensitive nature.’ There was a further suggestion that network security should be taken away from the operator and made the responsibility of the security services, who would in this way acquire the possibility of controlling informational content. The Russian team had already had made sure of support from China and 89 other countries for their proposals. But they came up against a brick wall in the form of the EU and United States. World public opinion also became somewhat incensed by the initiatives and Google ran a special campaign against them. But the fact that they failed doesn’t mean that the Kremlin won’t try again. On the contrary, everything suggests that they intend to continue the fight. At the recent Moscow cybersecurity forum, I spoke to Andrei Krutskikh, the Foreign Ministry’s special coordinator for information and communication technology in politics. He confirmed to me that Russia will continue to promote a model of global internet regulation in every possible forum e.g. at the upcoming G8 summit. Alongside direct attempts to change the international system of managing the internet through the ITU, which in all probability have almost no chance of succeeding, Russia is deploying another tactic. This is to use issues of cybersecurity to promote its ideas about regulating the internet. The chief document here is Russia’s draft Convention on International Information Security (drawn up by the Security Council and Moscow State University’s Institute for Information Security Issues), which Russia is putting forward to the UN. China and India support this initiative, while the USA and EU do not. The Convention calls for states to ‘refrain from scandalous assertions’ and from promoting interference in the internal affairs of other states, proposing the criminalisation of ‘unlawful dissemination of information’ and the reinforcement of the absolute right of states to regulate national segments of the internet. The Russian approach is to portray cyberspace as a territory with virtual borders which correspond to real state borders, and to extend the remit of international laws to the internet space i.e. to reaffirm the principles of the sovereignty of the state and non-interference in its internal affairs. Russia is not happy with the Council of Europe’s 2001 Budapest Convention on Cybercrime, to which it has not signed up: it doesn’t like the clause on trans-border access to computer data held on the territory of another country, and the fact that the Convention deals exclusively with criminal activity, rather than acts of cyberaggression against other states. The Russian approach is to portray cyberspace as a territory with virtual borders which correspond to real state borders, and to extend the remit of international laws to the internet space i.e. to reaffirm the principles of the sovereignty of the state and non-interference in its internal affairs. At the same time, Russian officials are also trying to introduce the term ‘military-political use’ of the internet into international legislation, but these attempts are met with little comprehension in the USA and other Western countries. What would a sovereign Internet look like? Few people give much credit to the chances of Russia and China establishing virtual borders in the internet, as they have virtually no opportunity for influencing Western countries. But if the rules can’t be changed globally, they certainly can domestically. Attempts could well be made to turn the idea of a sovereign Internet into reality within one country. In this case the worst-case scenario would perhaps not be the creation of a national firewall as in China, but an attempt by the Russian government to take out of the ether and bring within Russian terrestrial jurisdiction the most popular global web platforms. Laws could be introduced to compel Yahoo, Google, Gmail or Facebook to be accessible in Russia only in those domain extensions under government control (.ru, .su, .рф), and then to oblige all sites and data services in these domain extensions to be hosted on Russian territory. If this were to happen, of course, such services would then be subject to local legislation — and, moreover, not just to anti-extremist laws but those controlling investigative operations i.e. surveillance. They would also be obliged to open their servers to the System for Operative Investigative Activities (Russian acronym SORM), Russia’s national system for intercepting telecommunications.